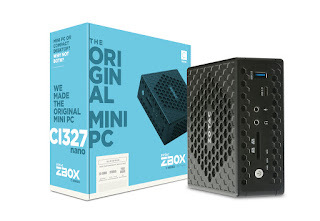 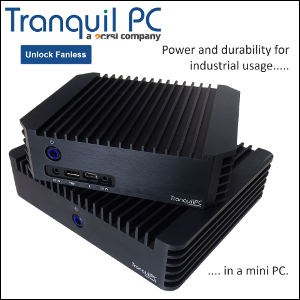 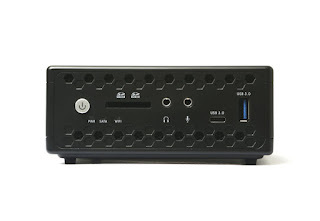 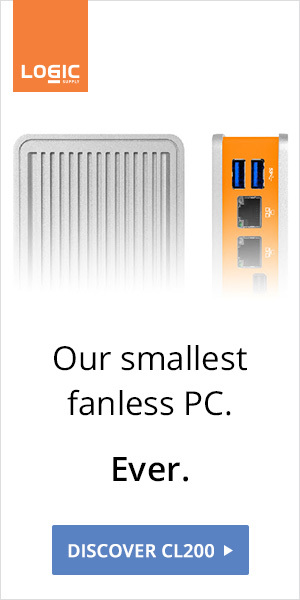 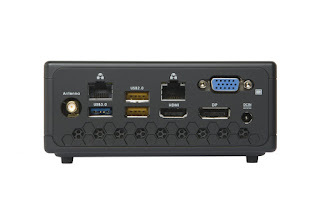 We're hearing that the Braswell ZBOX was ZOTAC's best-selling fanless ZBOX ever, so a sequel was inevitable. This new iteration features the 6W Celeron N3450 (4 cores up to 2.2GHz) for better single thread performance, and a long-awaited HDMI 2.0 port. Like previous generations, the CI327 nano will be available as a barebone, or as ready to use Windows systems (with either a 32GB or 120GB SSD).